Our group trips bring together unforgettable journeys and memories to last a life time. More than 40 fitness classes to choose from. Healthy and at the same time gourmet meals. Spa facilities for every treatment imaginable. All meals, snacks, guided hikes, guided cycling activities, included spa treatments. Eviactive’s attention to details, camaraderie and passion for travel. The healing power of Tucson’s desert. Included All meals, fitness classes, guided hikes, guided bike rides, fitness assessments, lectures by top professionals, spa credits, and more. Relax and Renew in this Arizona Resort. Contact us for rates. PRICES: Start ingat $1850USD plus booking fee o $100.USD. See below for more details. 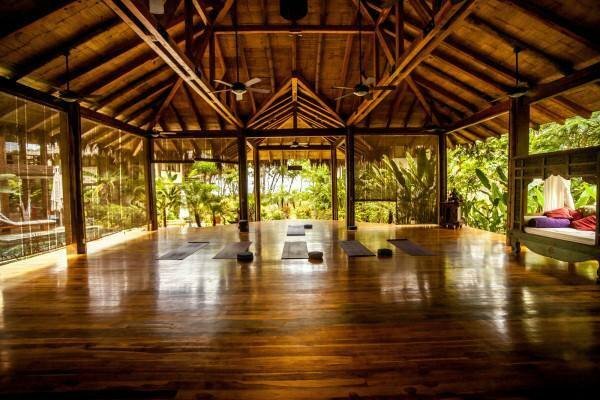 WHERE: Hosted at the stunning and tranquil Pranamar Yoga Retreat Center in Santa Teresa, Costa Rica.